Another great throw-together dish. 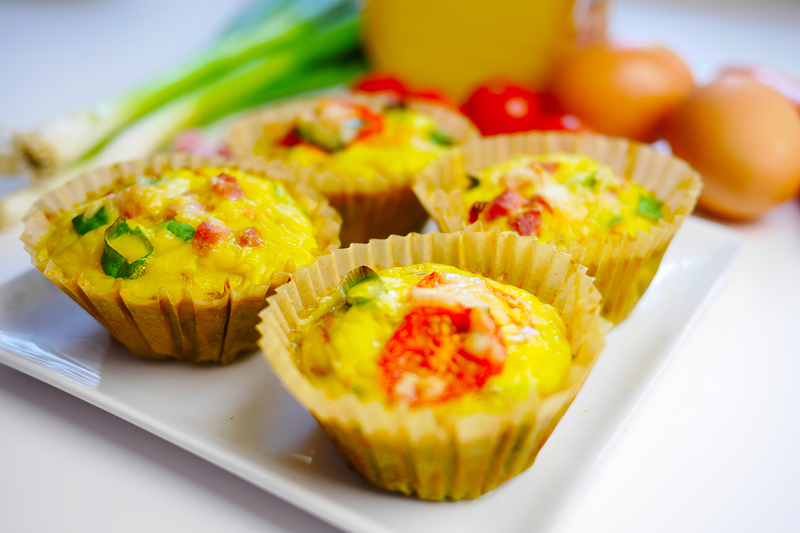 Egg muffins are small frittatas in a cup. Just mix eggs with veggies and ham and bake. Ideal for using up leftover vegetables and meat.